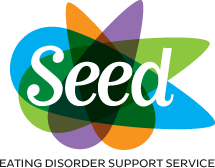 Currencies 4 You are proud to support SEED an Eating Disorder Support Service. 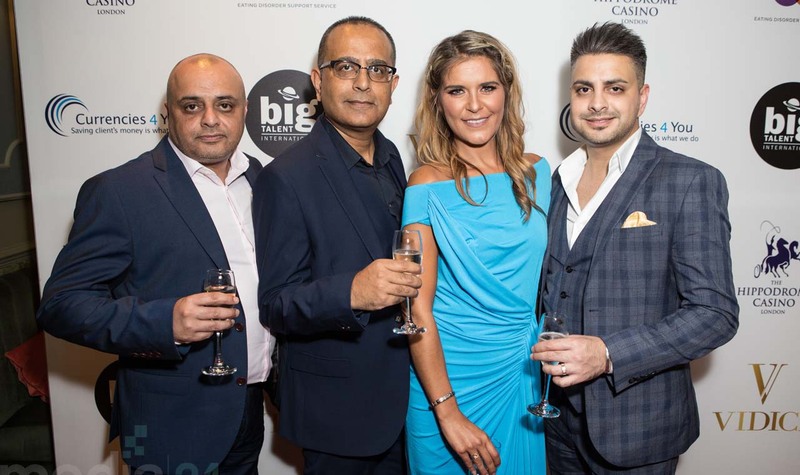 Our team were joined by Gemma Oaten (former Emmerdale Actress) and Patron of SEED at this years charity event held in London’s Hippodrome Casino. SEED is a voluntary organisation made up of ordinary people who have had first hand experience of eating disorders in one form or another. In the UK there are over 725,000 people affected by an eating disorders.